As technology evolves, organizations in all industries face intense competition. 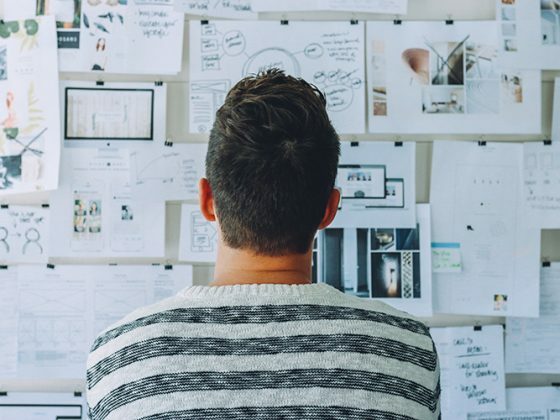 To survive in the market and remain competitive, these organizations must embrace the digital era and identify the way to optimize internal business processes in order to decrease costs and increase revenues. Business process optimization can be implemented with the help of a business process management software. Business Process Management is a complex procedure for analyzing business processes and automating them with the help of a workflow automation software. You can read more about these six steps in “Business Process Management – BPM”. Understanding the meaning and value of each one of the above steps is necessary to move forward. Take under consideration the particularities of your industry as well as the special characteristics of your business when researching of best tactics of process automation and creating a first draft of the automation plan. 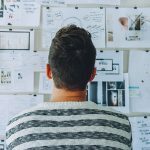 Working with workflow templates, workflow examples, and a professional business process management consultant may be lifesaving in the stage of planning. 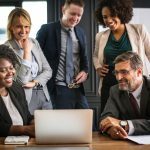 Starting from the people factor, the most valuable resource of a business, a bpm software has been proven not only to make employees feel more satisfied but to increase productivity as well. Workflow automation eliminates redundant steps and determines the assignment of a series of tasks in a way that information is directly accessible by anyone involved and no time is wasted in approvals and clarification requests. Automation also enables the parallel processing of tasks that are not interdependent, reducing the total process execution time. Process quality can be measured by the standards followed during execution and the quality of deliverables. Sometimes we notice that similar or identical repetitive processes may have completely different outcomes. Most times, this is a result of undefined process execution standards. Workflow automation ensures that similar or identical repetitive processes will be always executed in the same way passing specific guidelines along with task assignment in each step of the workflow. Monitoring and Reporting is the key to effective process optimization. In case you have not adopted a business process management tool yet, you will notice a rapid improvement in performance metrics by the time you start running workflows. Even after workflow automation, though, performance monitoring will give you valuable information about points that need improvement. By using this data for further workflow optimization, you will be able to achieve the minimum gap between the actual and expected outcomes. The never-ending list of benefits does also include, among others, agility, transparency between different business departments, cost efficiency, and customer satisfaction. 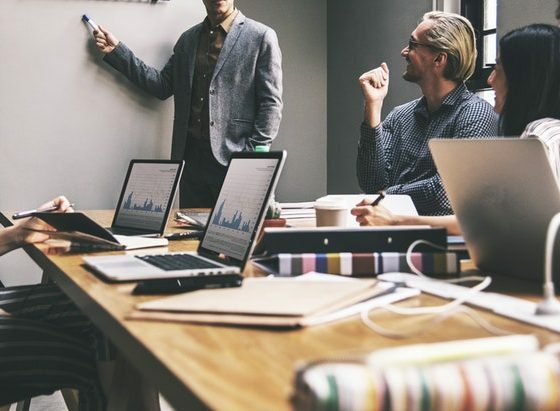 Looking the big picture of digital business transformation, you will notice even more benefits along the way that may depend on the sector of your business activities. Digital transformation generally means having smart software that applies to all business departments and creates a new infrastructure to automate task assignment, process execution, enterprise collaboration and every business operation that internally or externally allies with this business. For large companies that have been running processes traditionally for years, moving the entire business on a business management platform is more complicated than it sounds. This is also the reason why the decision to transform is so difficult to make. 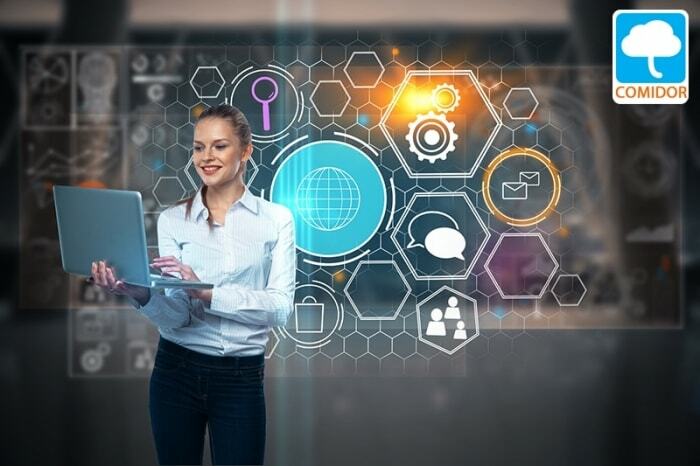 The benefits, though, are worth the effort and business analysts worldwide end up talking about them, trying to convince the entire business world to make the next step and embrace technology. The role of a business process management software is crucial to digital transformation. Applying a bpm software is more important and riskier than applying any other kind of software. 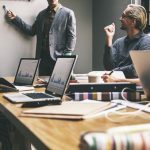 Any other software, like a CRM or a Task Management tool, can be “plugged in” a business department to improve performance and facilitate some standard operations without changing the department structure or flow of work between colleagues. On the other hand, applying a bpm software requires a radical change and reevaluation of how work is done and how work should be done. 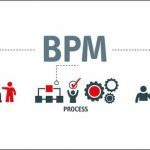 The radical change that is required of a bpm software is the reason why it is so closely related to digital transformation. 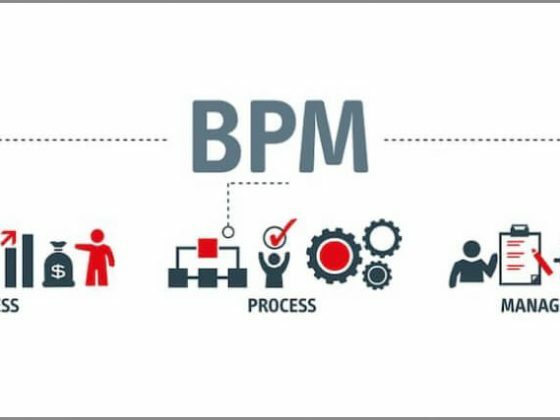 This concept gets even stronger when the bpm tool integrates business process management with project management, collaboration, CRM, people management and every tool that the business would need for its operations on a single platform. In this case, the transition takes place simultaneously in all business departments and common standards are set (which are pre-defined by the tool itself). 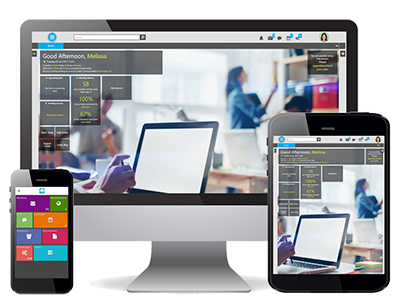 Software that combines multiple tools can provide a consistency that will be translated to value for personnel and customers in long term. Selecting the right tool is the key to success. Before making the final decision take a look at top 10 features a bpm should include and a guide to digital business transformation.